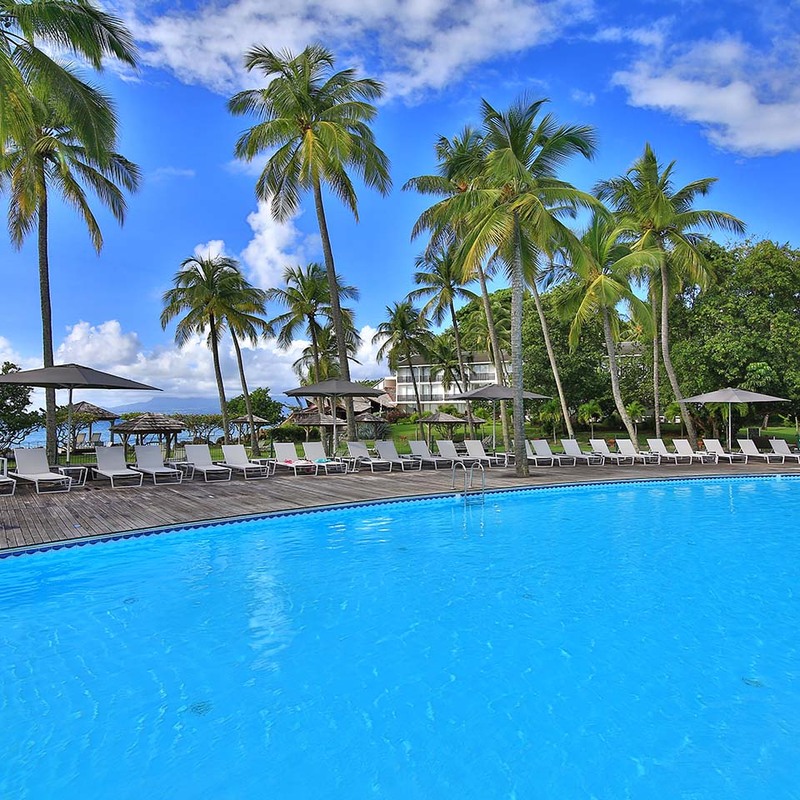 Pay 2 nights and stay 3 nights at the Créole beach Hotel & Spa Guadeloupe Gosier! - Tourist tax of 2.25 € per person per night payable locally. No tourist tax for children up to 17 years. 15% discount on accommodation and american breakfast for a stay with an arrival on Friday or Saturday at the Creole Beach Hotel & Spa in Guadeloupe! - Offer non cancellable, non refundable, non modifiable. Offer valid on Fridays, Saturdays and holidays. 20% discount on the room in breakfast at the Creole Beach Hotel & Spa in Guadeloupe ! - Offer non-cancelable, non-refundable, non-changeable. - Stay from March 18th to April 19th, 2019 (last return).